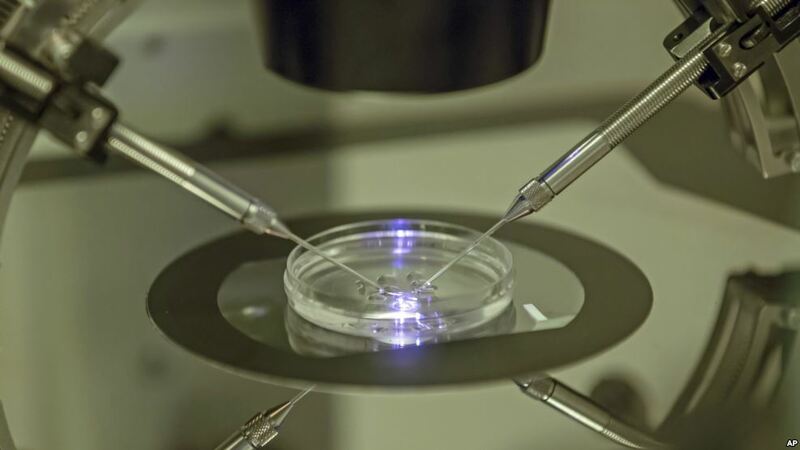 Recently, scientists have announced the birth of the first baby in the world to have DNA from three parents through a controversial method. The five-month-old baby boy has the DNA from both his mother and father as well as a third bit of genetic code from an outside donor. In a report published in the New Scientist, says that a baby boy was born five months ago in Mexico from the Jordanian spouses and is now in a state of good health. Dr. John Zhang, an American fertility doctor go to Mexico to seek such births since the technique was still banned in the United States. It is known, that the mother of the baby has a fatal nervous system disease genes called Leigh Syndrome. Two previous baby died shortly after birth and the mother had miscarried four times. 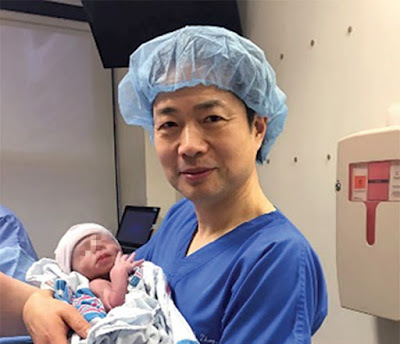 Dr. Zhang throw out the DNA that causes the disease from the mother's DNA, and then inject the healthy donor DNA and then fertilize the egg with the father's sperm. Reportedly, Dr. Zhang to make a full presentation of the case in a medical meeting that will be held next month in Salt Lake City, Utah.